All of the best stuff from Wednesday’s Zolak and Bertrand show. If Al Horford (illness) is unable to go in Game 2, expect more minutes for Aron Baynes and Robert Williams. 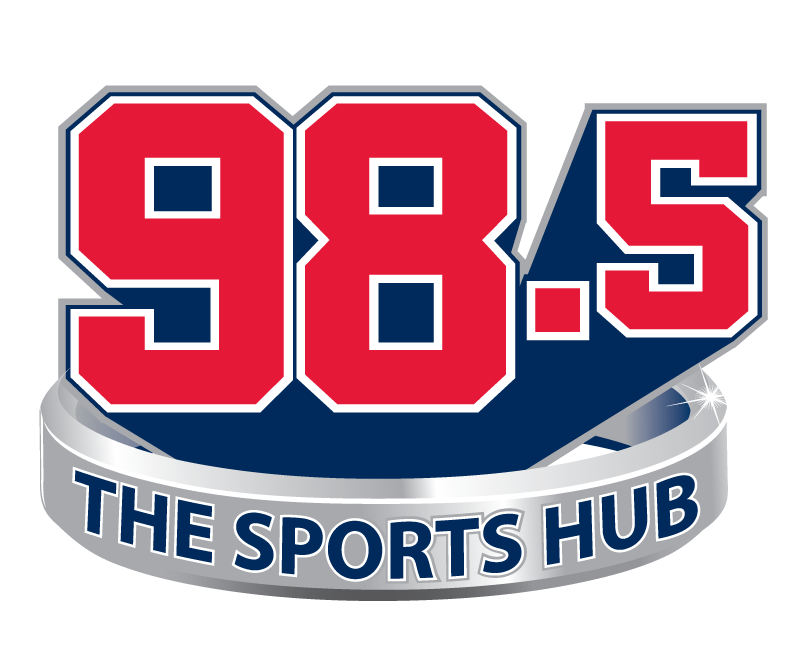 This week on the latest episode of Sports Hub Grub, Mat Schaffer talks baking with Bradley Brown from Blue Frog Bakery in Jamaica Plain. Check out Blue Frog Bakery on Facebook. Demaryius Thomas is a Patriot, but not for much guaranteed money. Here's a full breakdown of the free-agent receiver's contract. Noted gasbag Max Kellerman got caught in an embarrassing moment on "First Take" recently. But the host is denying that he's the one who supplied it. In this hour the guys get news that The Gunner has died. If you're not familiar with him, he coined, 'Hey guys, hey" Rich gets you caught up with everything that happened last night, inncluding a clean sweep in the NHL, and what happens if you leak spoilers. The Lightning team everybody deemed unstoppable has been swept out of the 2019 Stanley Cup Playoffs.